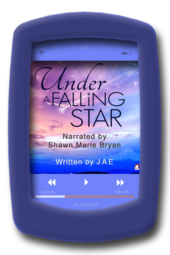 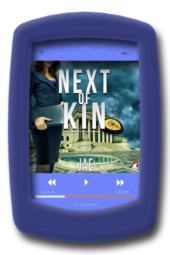 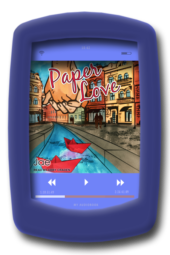 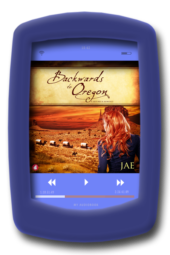 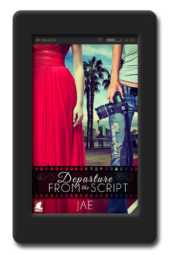 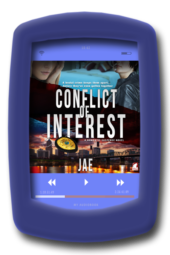 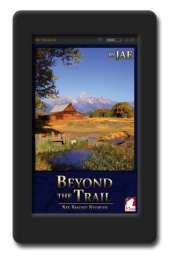 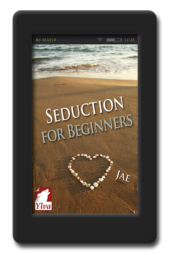 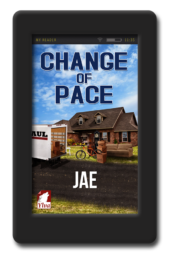 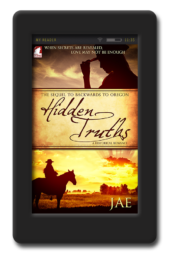 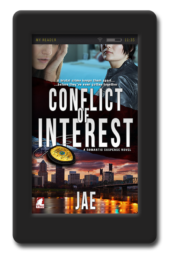 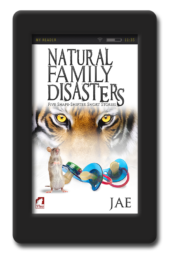 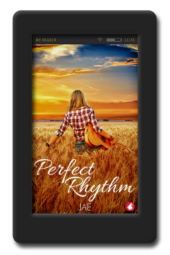 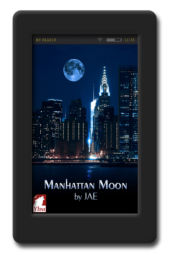 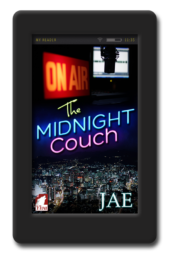 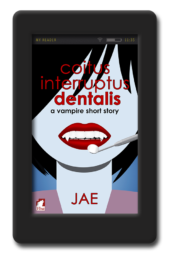 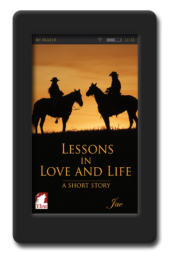 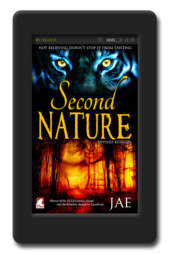 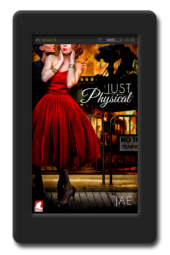 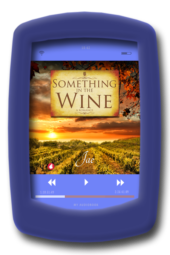 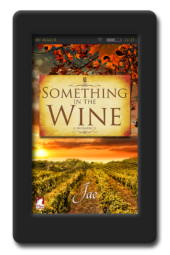 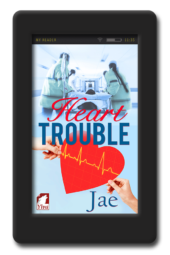 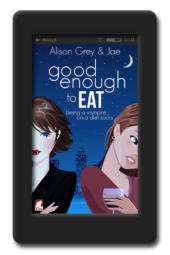 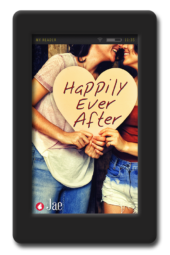 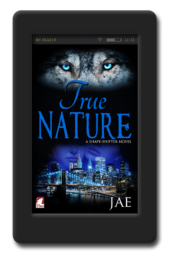 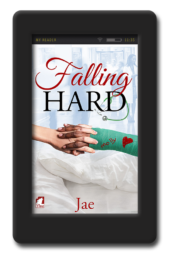 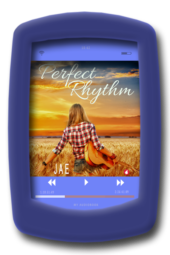 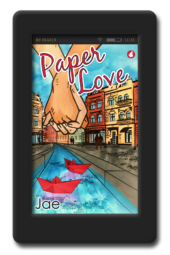 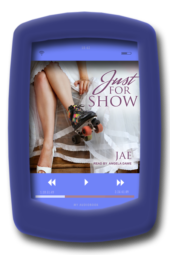 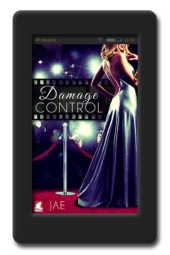 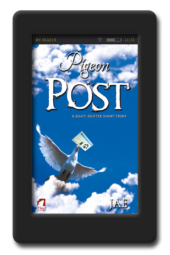 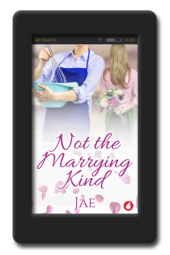 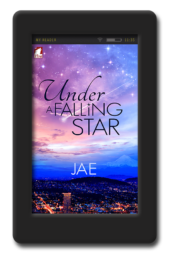 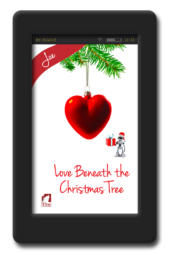 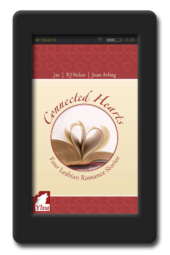 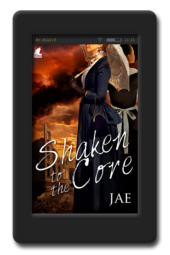 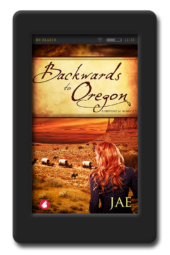 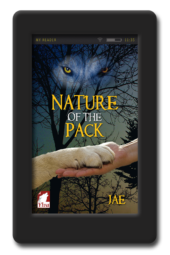 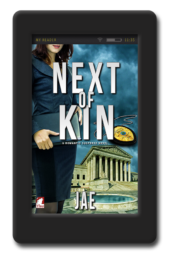 Home / Authors / Jae"
Jae grew up amidst the vineyards of southern Germany. 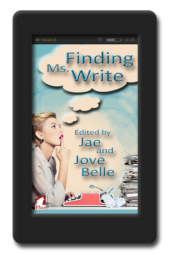 She spent her childhood with her nose buried in a book, earning her the nickname “professor.” The writing bug bit her at the age of eleven. 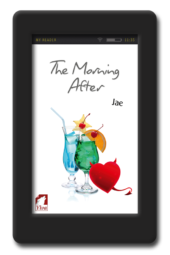 Since 2006, she has been writing mostly in English. 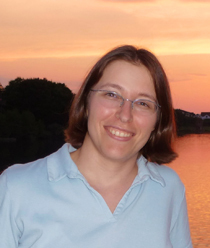 She used to work as a psychologist but gave up her day job in December 2013 to become a full-time writer and a part-time editor. 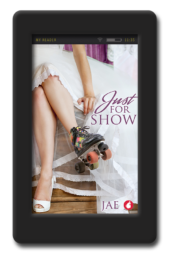 As far as she’s concerned, it’s the best job in the world. 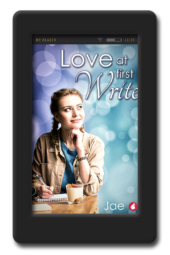 When she’s not writing, she likes to spend her time reading, indulging her ice cream and office supply addictions, and watching way too many crime shows.